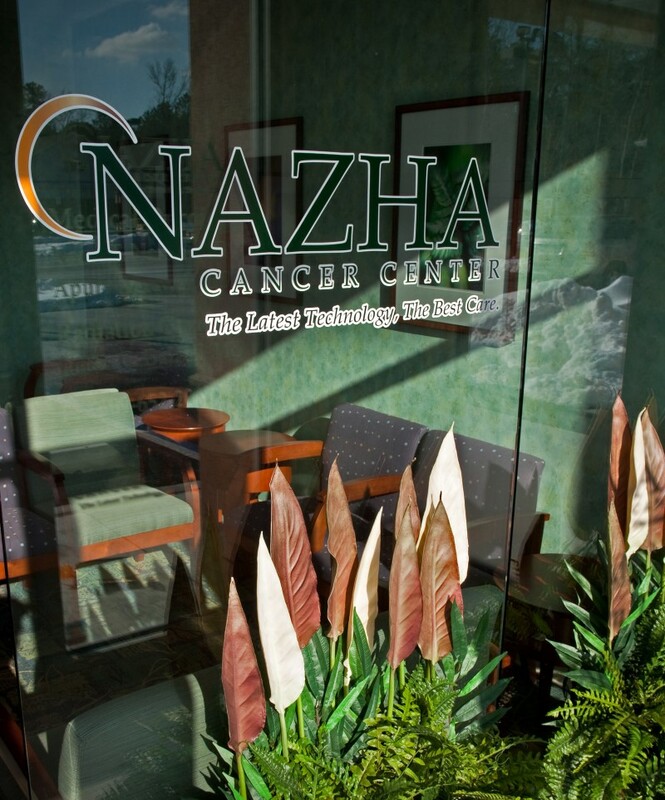 The Nazha Cancer Center operates two Medical Oncology Divisions located in Northfield and Galloway. 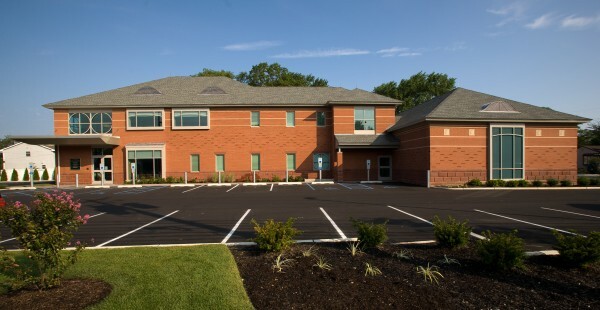 Our main office, located at 411 New Road in Northfield, was completed in 2001. 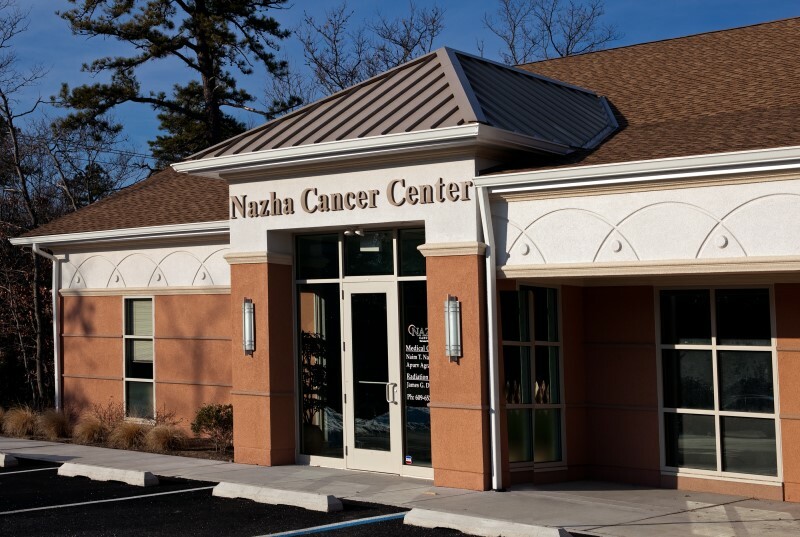 Our newest office, located at 436 Chris Gaupp Drive in Galloway, was just recently opened in 2011 to accommodate patients from that area. 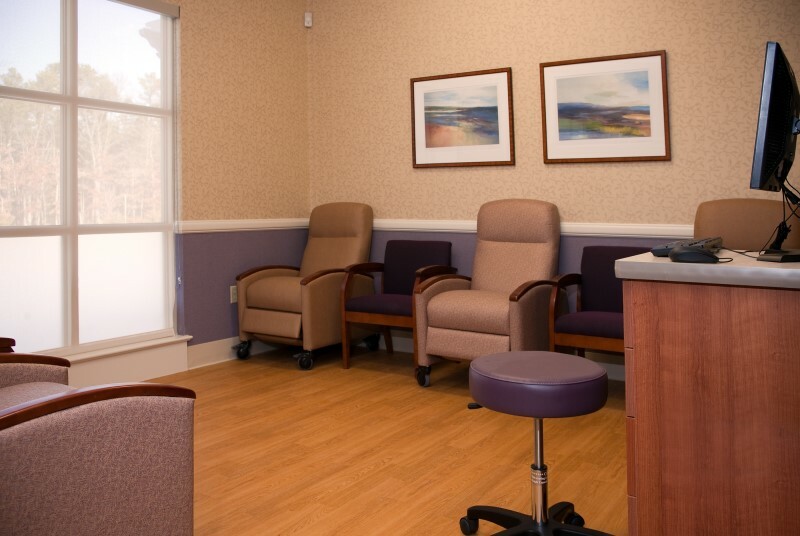 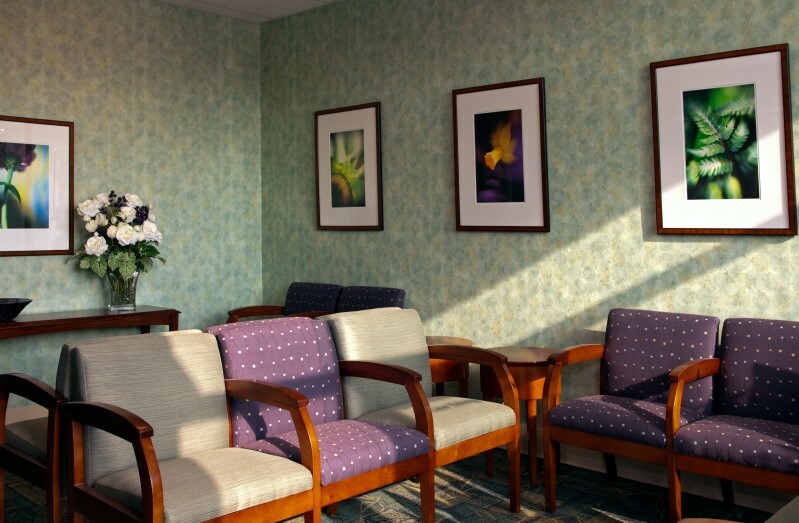 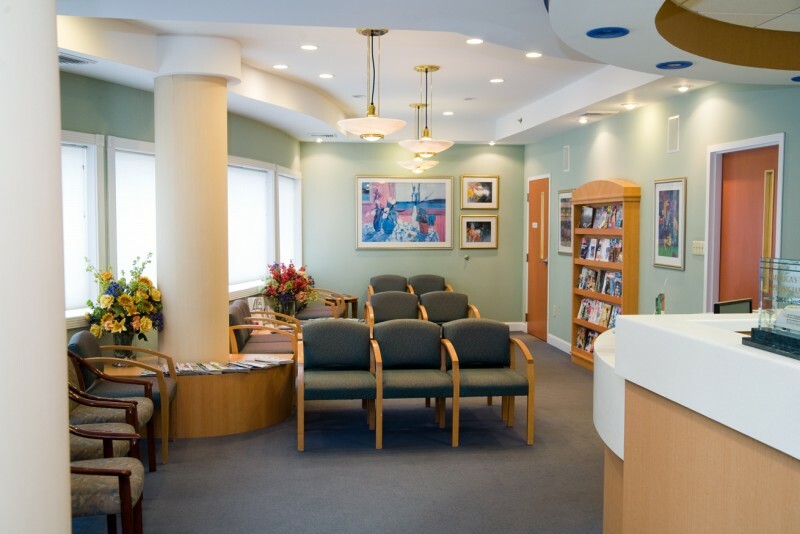 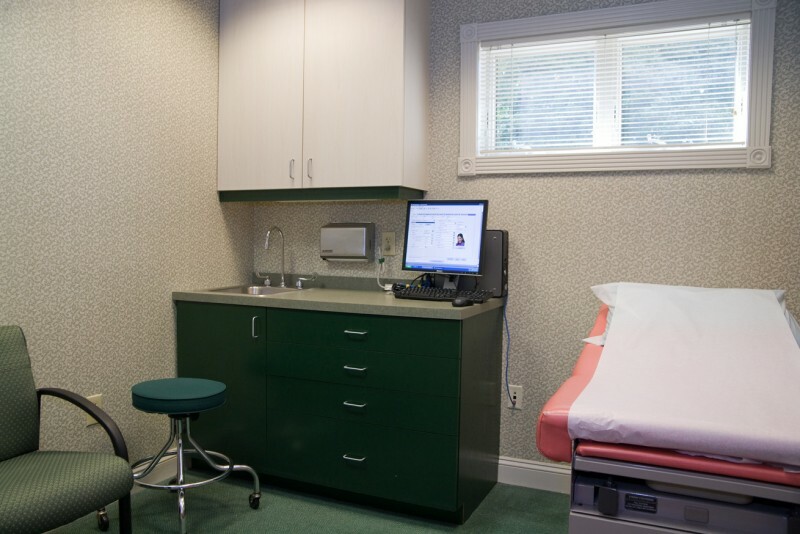 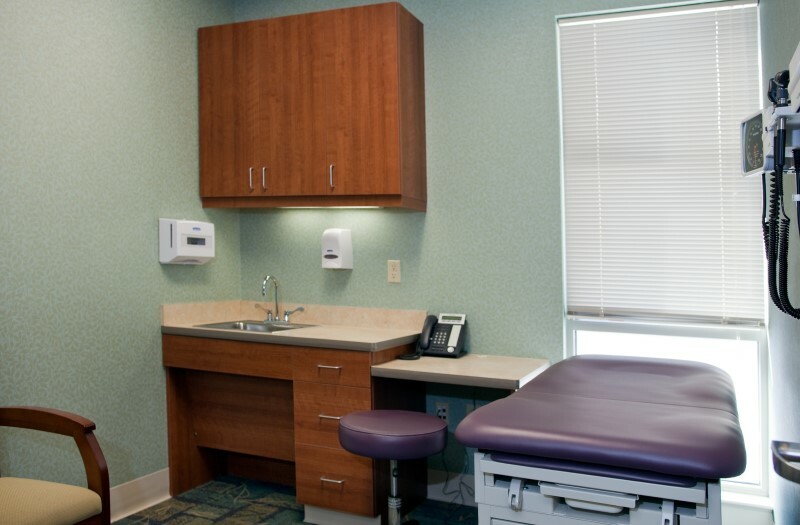 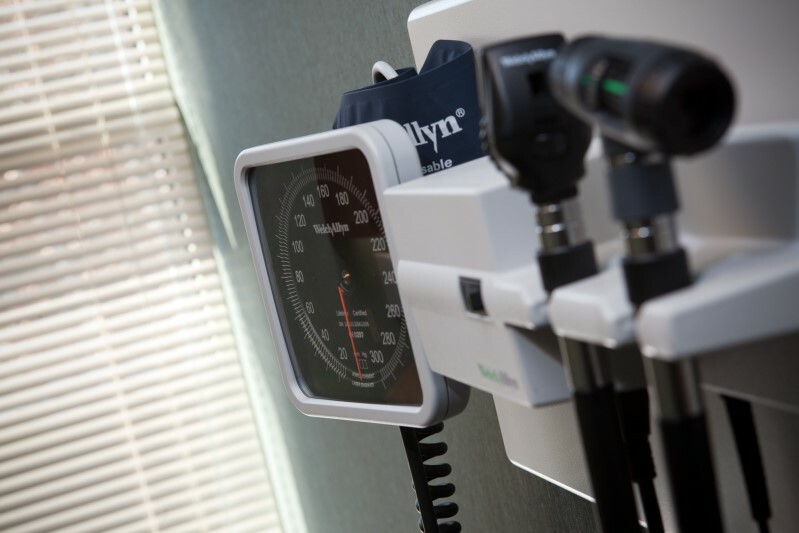 These state-of-the-art facilities were designed with patient comfort in mind. 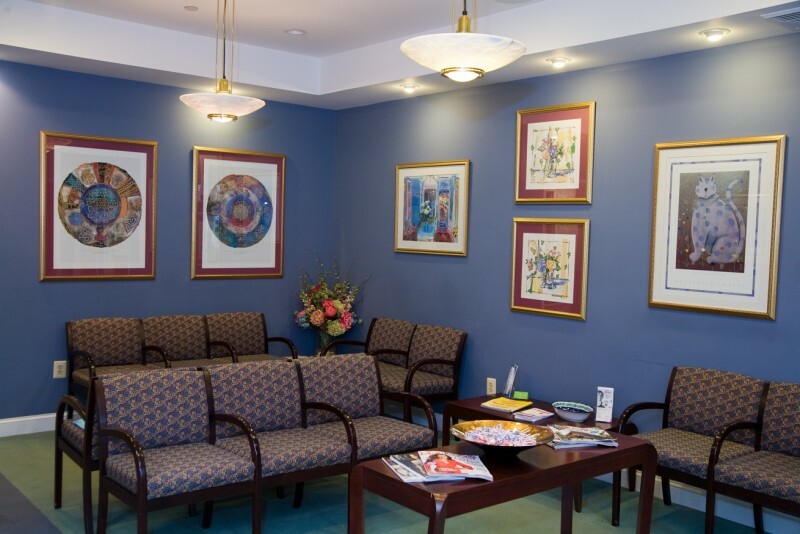 The environment is spacious with beautiful colors and artwork throughout to create ambiance and comfort that is reassuring to our cancer and blood disorder patients, their friends and family. 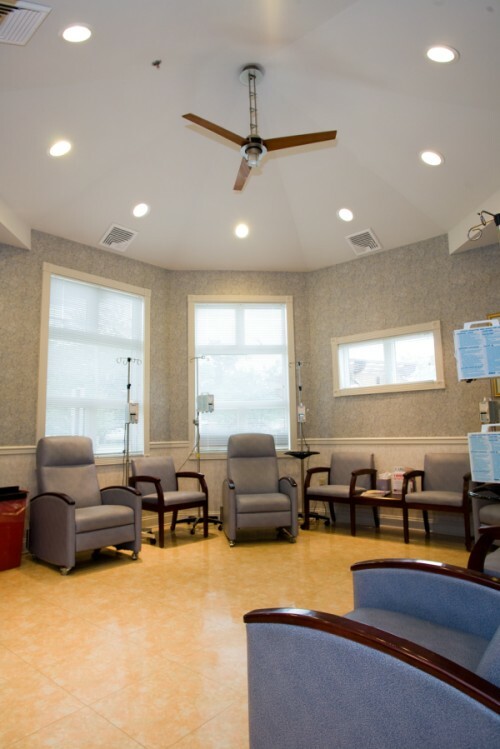 Chemotherapy and medical infusion services are provided on-site at both locations. 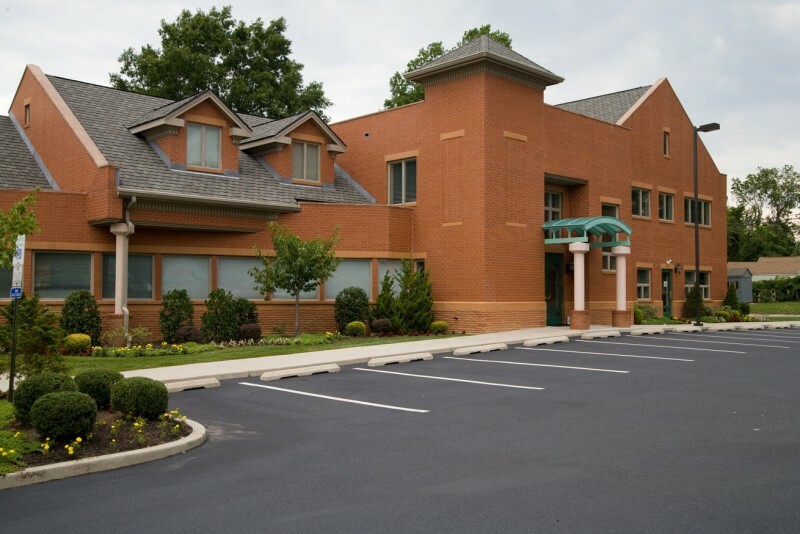 Ample free parking is available at each of our sites. 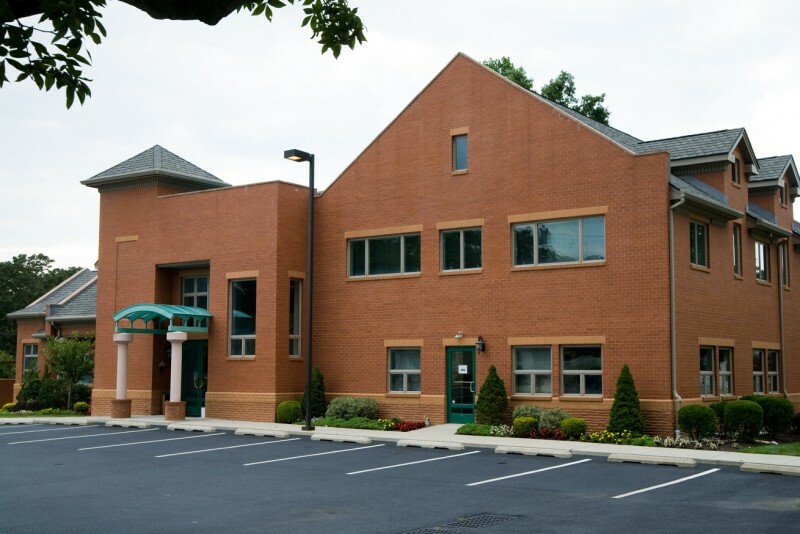 Sidewalks are well lit and meticulously maintained during the winter to ensure no ice.